H.S. 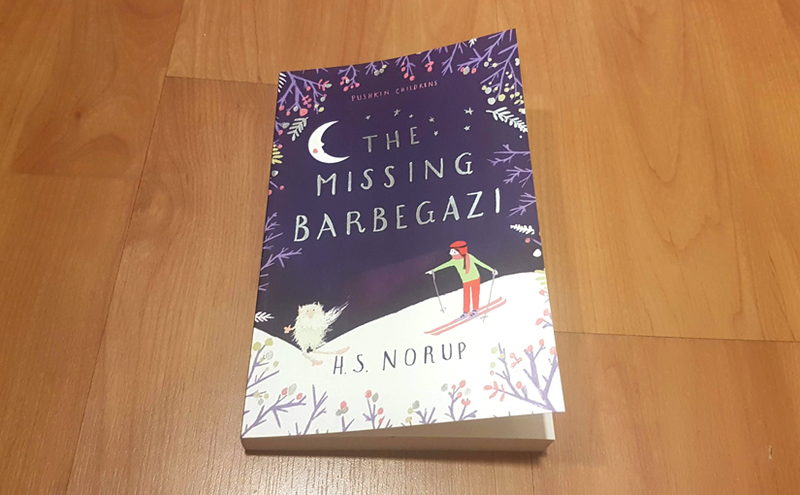 Norup, a fellow member of the Singapore Writers’ Group, has published her first novel, The Missing Barbegazi, with Pushkin Press. 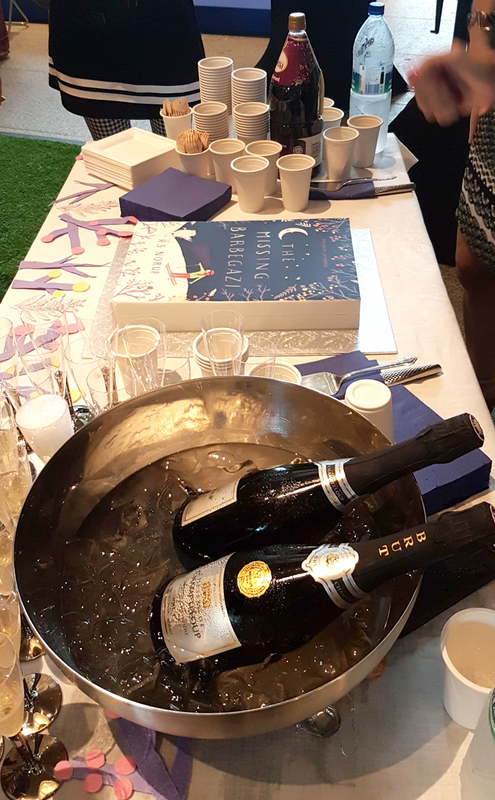 Here she is launching her book at the atrium of the Singapore National Library during the Asian Festival of Children’s Content. 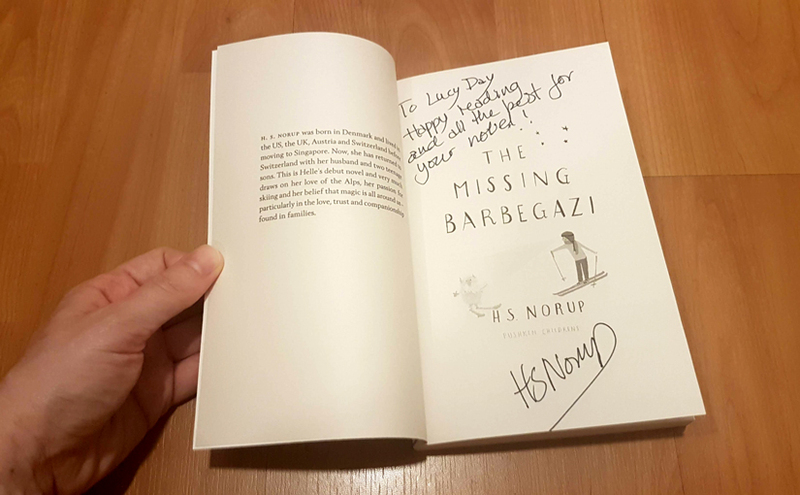 She gave a presentation offering some background on the book and its characters, read an excerpt aloud, and signed and sold all the copies at the festival bookshop. It went great!